Gone are the days that one piece of paper could fully seal the deal for a job opportunity. Don’t get us wrong, a well-written and organized resume is a crucial part of the hiring process, it’s just no longer the only component necessary in presenting yourself as the best choice to a potential employer. Technology has had a giant impact on the hiring process. Social media, communication efforts, networking, and many more tools at the tips of your, and your potential employer’s, fingers. Here, we’ll lay out all the other important parts you need to have in check in today’s job market. Odds are, you have at least one, if not multiple, social profiles across various media platforms. It’s a great tool for keeping in touch with others, meeting new people, or even scoping out a potential hire. The problem arises when profiles or shared posts convey an image that isn’t conducive to a practice’s values, lifestyle preferences, or just isn’t appropriate. Showcasing yourself in an appropriate and dignified way on your social profiles, while still maintaining your individuality, can go a long way for first impressions! The way we communicate personally and professionally has drastically changed and continues to change each year. In the past, initially, you’d follow up after an interview with a call or mailed letter. 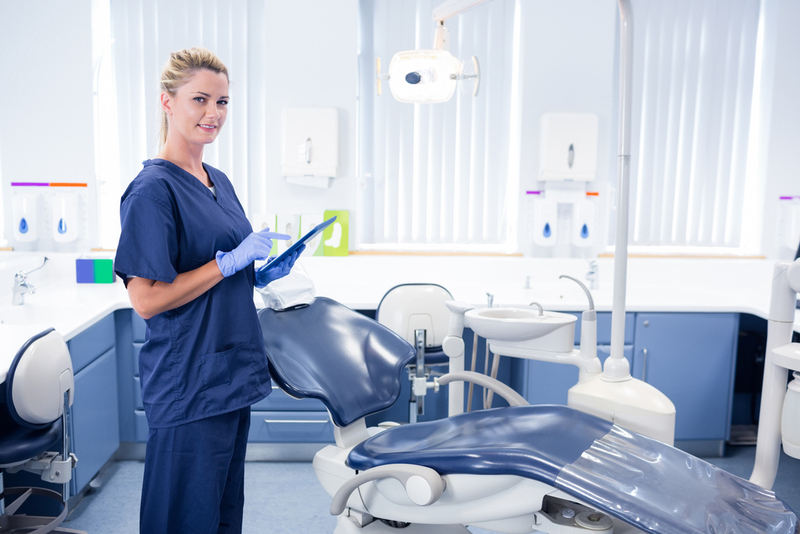 While those two ways are still widely accepted and appreciated by the employer, communicating by email or a job site like DentalPost is the preferred way of communication. Therefore, knowing how to communicate professionally through job sites and over email is another essential piece to the hiring process puzzle. Your DISC personality type and core values are important information to know when looking for jobs. It’s equally important to share those results with potential employers, but that information isn’t found on a traditional resume. 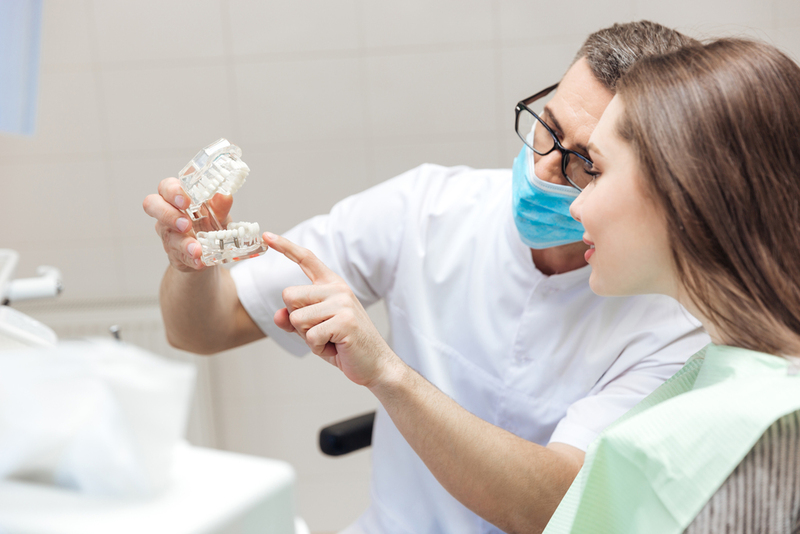 DentalPost offers these tests and can also educate you on why they’re important when looking for dental jobs. All of your test results are put onto your DentalPost profile along with your resume. Putting these test results in line with a resume makes it easier to match the right candidate with the right job! What else has advanced technology changed about the hiring process? Let us know on our Facebook or Twitter pages!